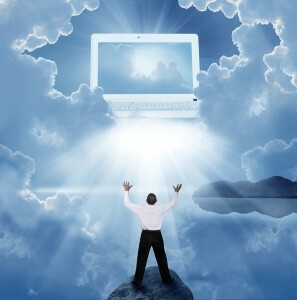 Quasar’s cloud liberates computer users from the conventional data center-related resource constraints, by delivering high-speed secure computing, applications, storage, backup and services via almost any Internet accessible device. Fast, Secure, Scalable, Reliable, Economical. 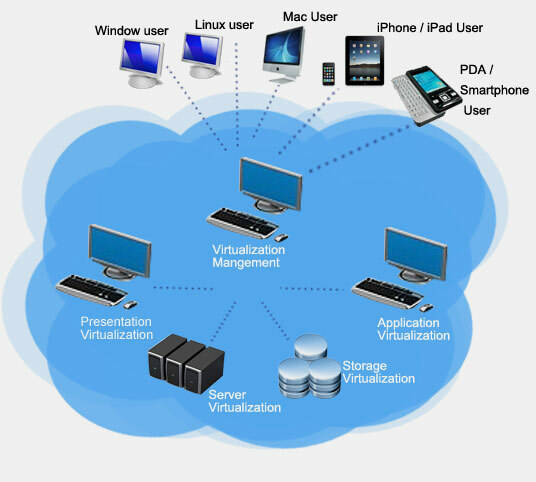 Quasar’s Q-Cloud infrastructure is unique when compared to other cloud offerings and the traditional VDI (Virtual Desktop Infrastructure) solutions. Quasar’s proprietary technology and architecture enables our cloud platform to have more scalability and faster speed than the traditional virtualization models by spanning across 1000’s of servers. Traditional models involve single physical servers or hosts that run multiple virtual machines (VMs). This architecture is problematic because if one host fails then multiple VMs will fail. Quasar’s Q-Cloud distributed architecture provides the best user experience for our customers by distributing the VMs across multiple physical hosts. As applications demand additional CPU, RAM and Network provisions, the Q-Cloud will automatically add as needed.